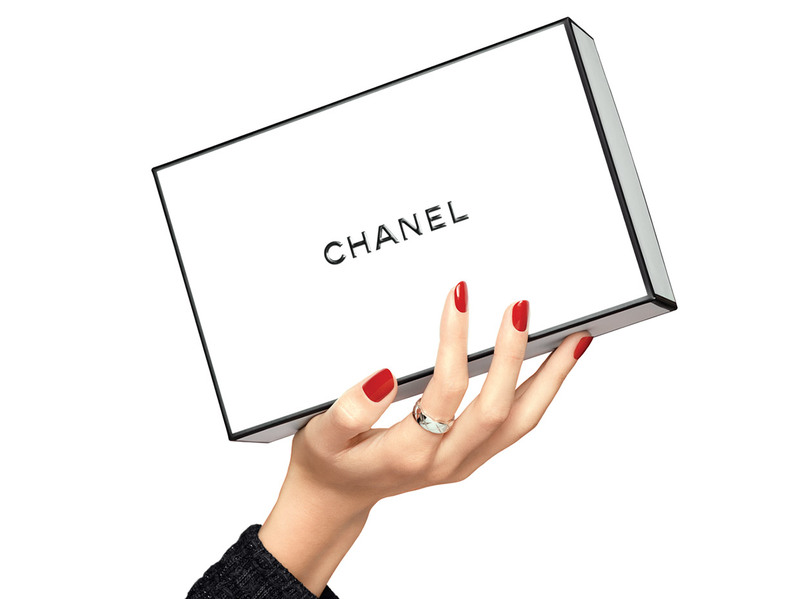 LE GEL COAT by CHANEL: a new step that extends the hold of CHANEL nail colour. Used in a duo, its even, supple and extra-flexible coat creates a shiny curving gel effect that accentuates the brilliant shades of LE VERNIS. Apply a coat of LE VERNIS. Let dry, then apply a thick coat of LE GEL COAT.